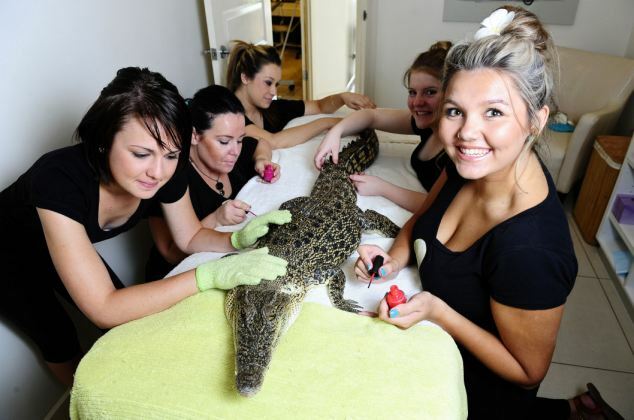 Beauty Salon For A Crocodile ! 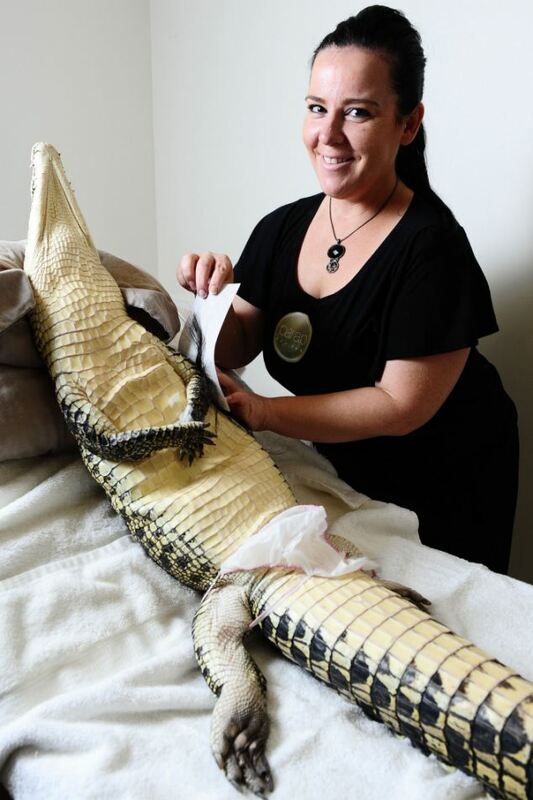 A crocodile was given the best beauty treatment before annual mating season. The reptile was taken from Darwin's crocodile research centre in Australia. 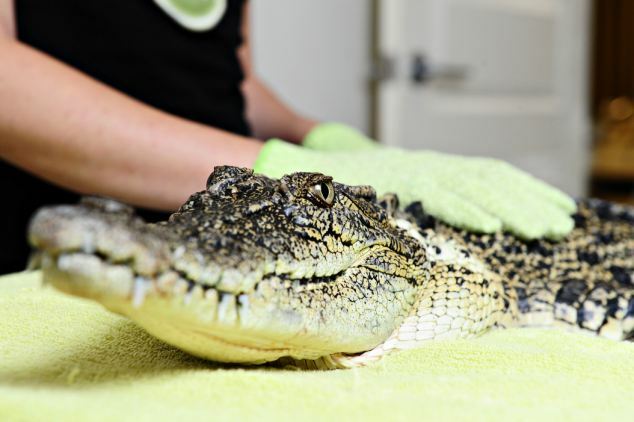 Staff members at Parap Day Spain Darwin gave the crocodile much needed pedicure and manicure to give the beast a best look.